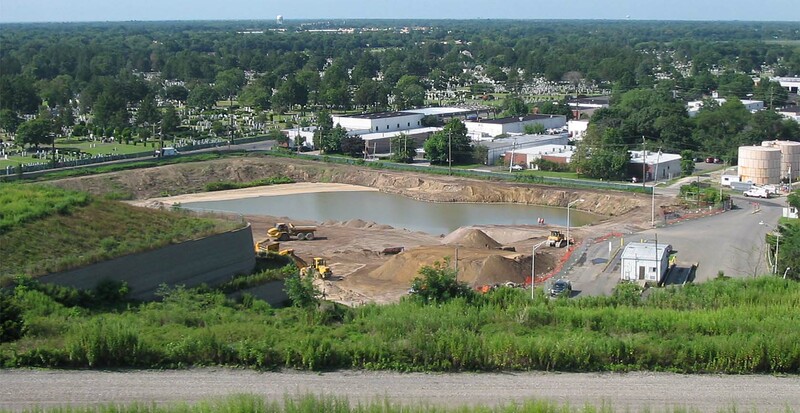 To complete this state of the art project which spanned over seven acres, GBI needed to transform a lake into a modern ashfill. 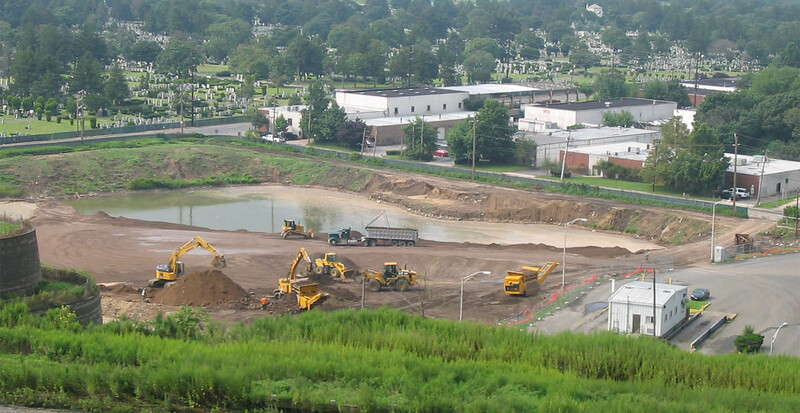 They began the project by draining and filling Lake Wyandanch, which was a 43 foot storm water recharge basin. 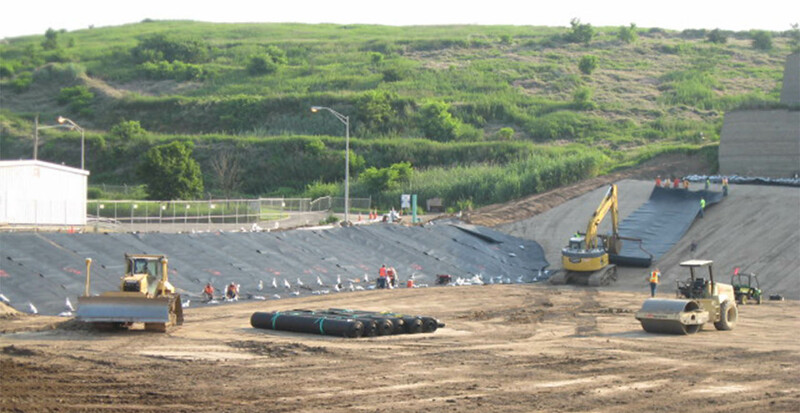 The company then installed the largest underground storm water detention system ever built. 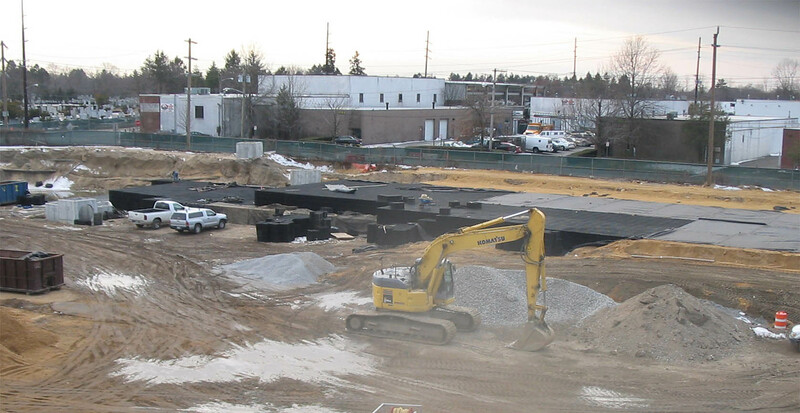 This included over 91,000 4.4 cubic feet modular rain tank boxes. 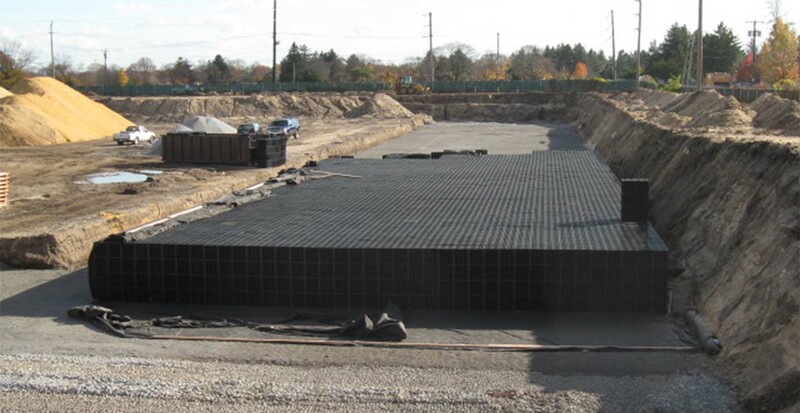 The cell floor was then constructed where the lake was originally located. 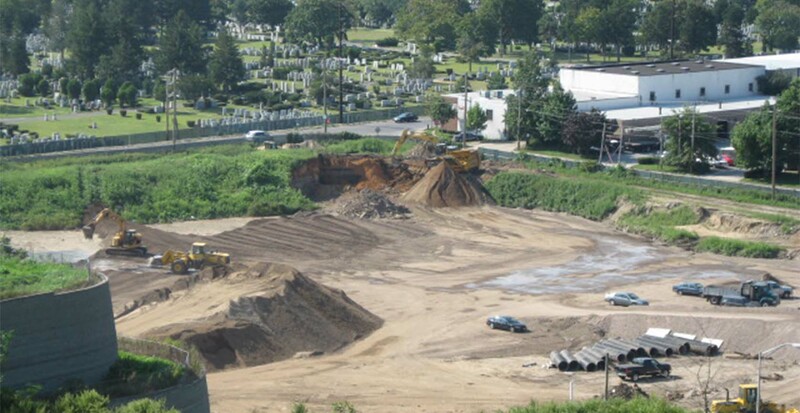 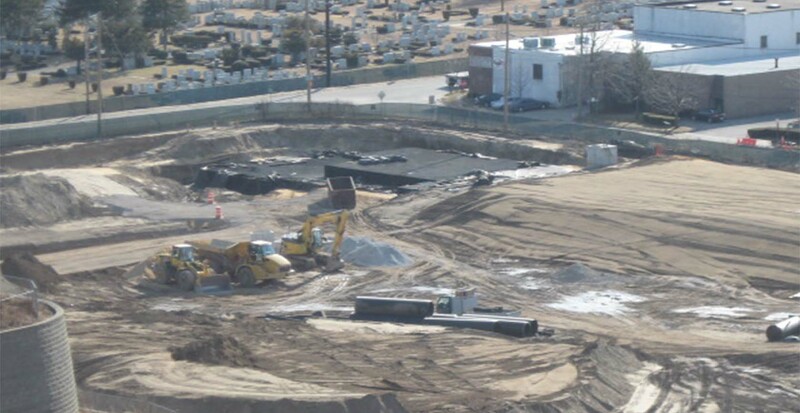 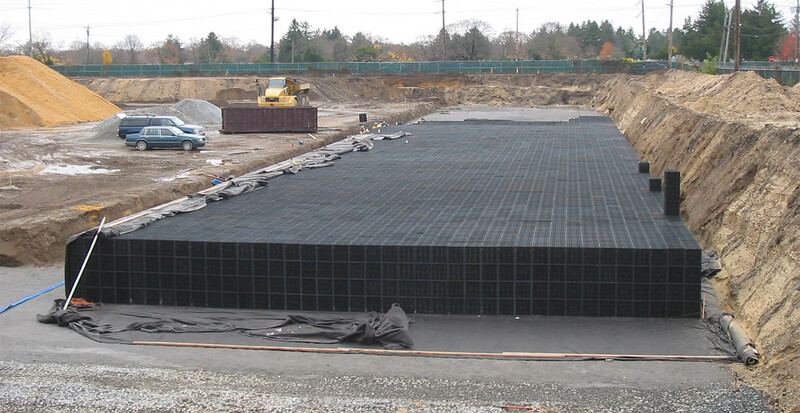 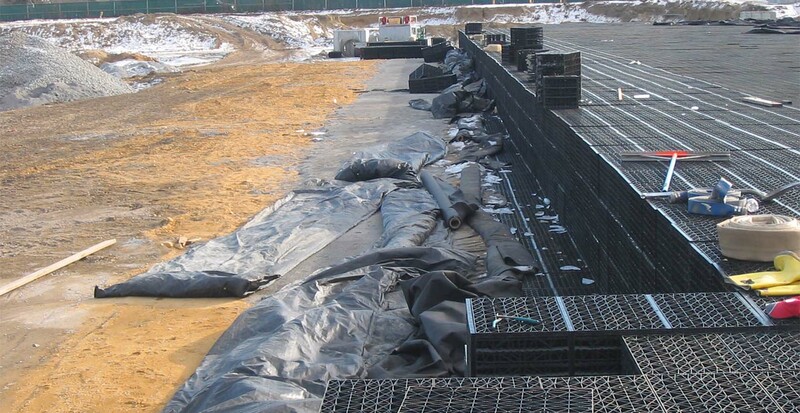 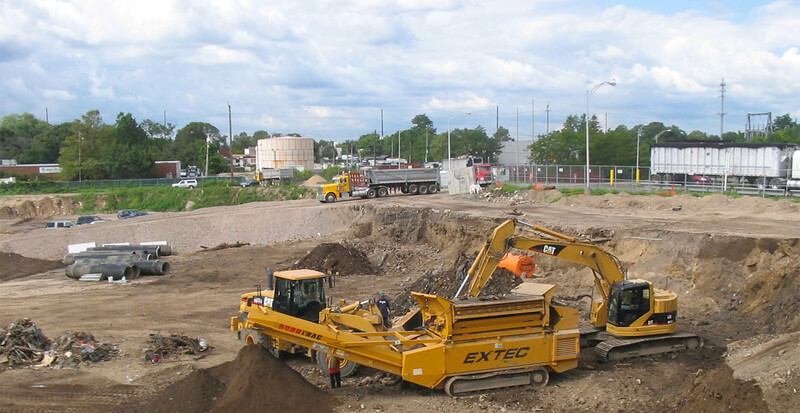 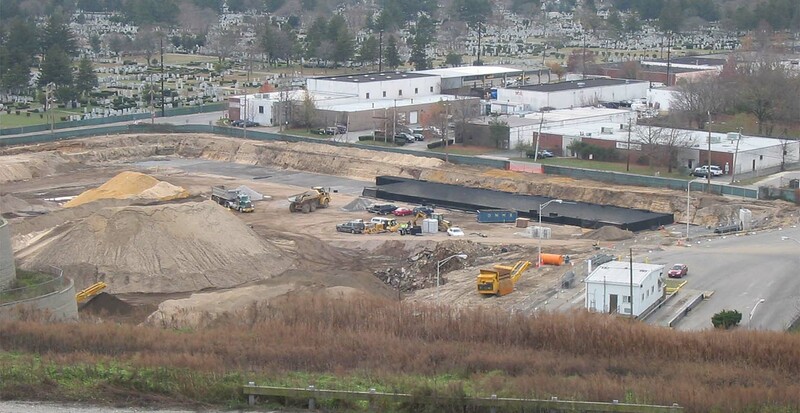 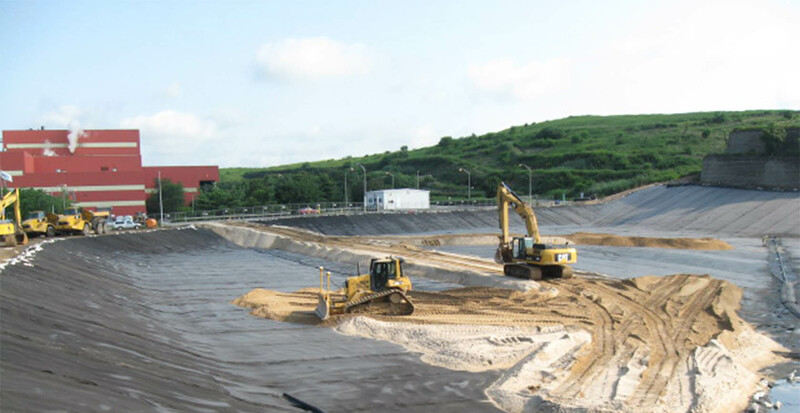 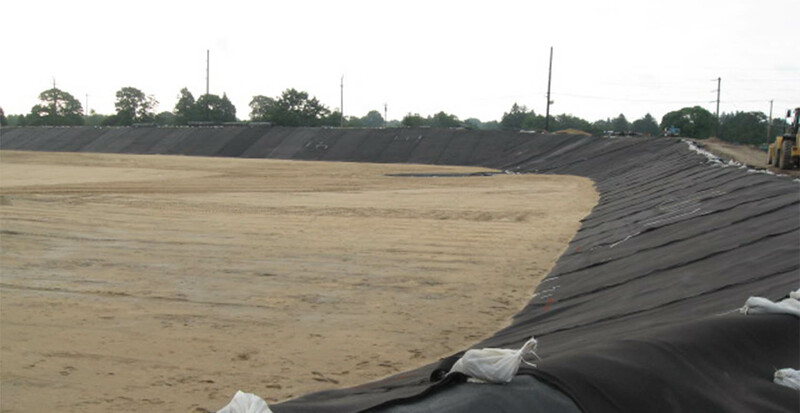 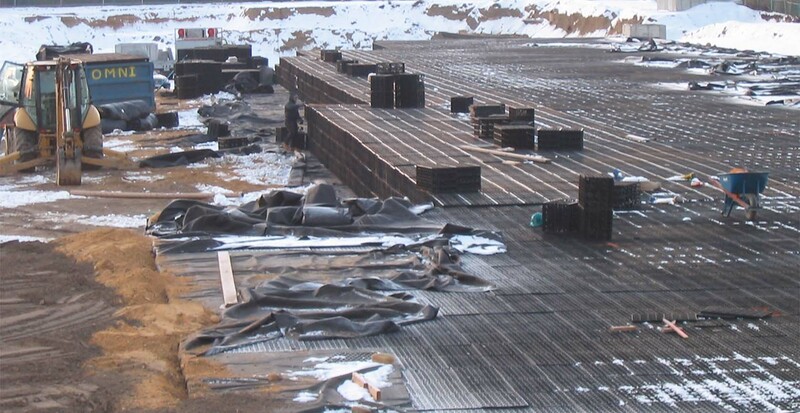 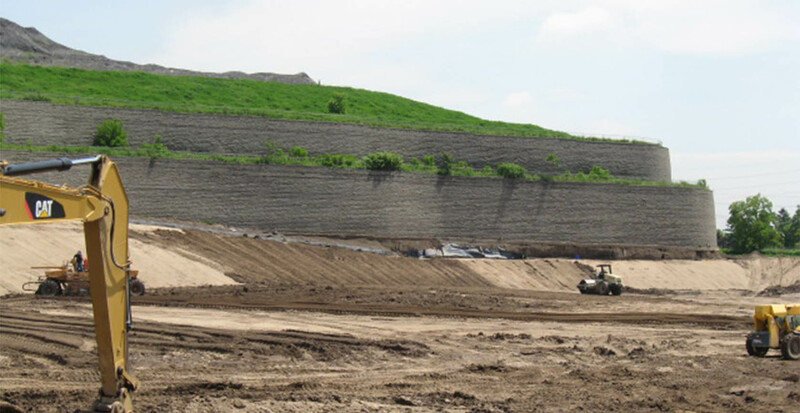 To prepare the landfill for ash, the cell floor was constructed using low permeability bentonite soil, geo-composite liners, leachate collection systems and protective soil layer, totaling a five foot deep system.